Every morning God paints Rome in a new color. It could be Della Robbia Blue, or Parma violet, and on a rare occasion it has bee Cardinal red. But on this morning, the first morning of Sally’s visit to Rome God chose Limoncello yellow. Sally was up early, before the other girls of The Joplin Southern Baptist Women’s Tour group. She needed alone time, away from the women who keep asking if there was a MacDonald’s in Mantua or a Kentucky Fried Chicken in Venice. She peeked out the window of her hotel room in the Centro Storico as the last stroke of yellow splashed across the walls of the houses across Via Del Seminario. She nearly skipped out the door onto the street she was so happy to be on her own at last. She turned right and walked past the early morning shuttered shop doors. The end of the street she stopped, the breath nearly sucked out of her lungs by the sudden beauty of the Piazza Della Rotunda. 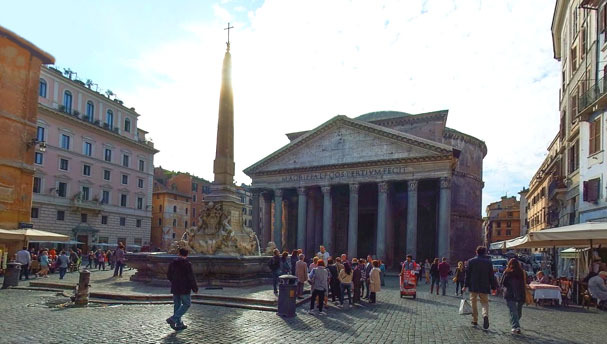 It spilled out before the Pantheon in ancient stony splendor, cool and imperial, yet strangely familiar and comforting. Weakened by its beauty Sally leaned against the buttery terracotta wall to take in the moment of magic to file away in her heart. He cupped his right hand to his ear. “Grazie, no…” She managed to call out to him as she hurried out into the piazza and scooted past his glittering smile. 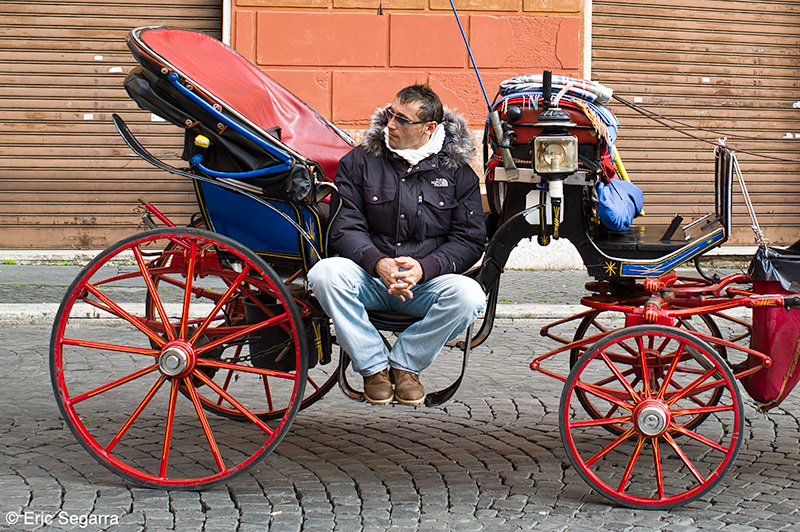 “No… I can’t afford you.” Her research before the trip had informed her of the exorbitant cost of a carriage ride in Rome. “I am not so expensive!” He called after her. Sally looked over her shoulder. He winked at her. She whipped her head forwarded just in time to avoid walking into fountain in the center of the piazza. The heat of embarrassment mixed with a flighty excitement she had never felt before rose up her neck and flushed her cheeks. Very early on the morning after the tour flew off to America Sally walked into the deserted Piazza della Rotunda. He was not there waiting in the sun as he had been every morning before. Her stomach dropped so alarmingly that she suddenly felt old and foolish. She turned back the way she had come. “Carriage Lady?” She had walked right past him without realizing it. He looked so different without his horse. 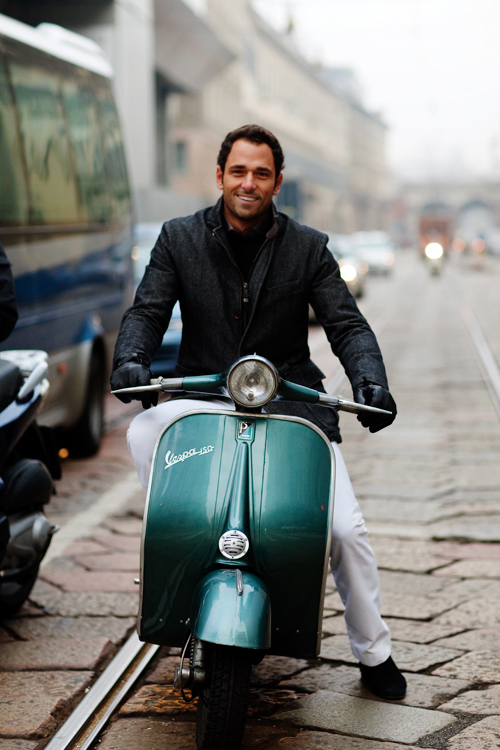 He was dressed in a dark suit, sunglasses pushed up on the top of his head standing next to a Vespa looking like an Italian movie star from the 1960’s. Sally stepped back and looked back down the Via del Seminario then back at him. She didn’t know what to do. He held out his hand toward her. “Come, we have breakfast, then I show you Rome, my Rome.” He smiled beneath the Limoncello sky, his silk tie was Cardinal red and as Sally stepped toward him she realized she had never before seen eyes that were Della Robbia blue. Sally laughed. Rome felt like home. Acqua di Parma Colonia Essenza was created in 2010 as a flanker to the original Acqua di Parma Colonia that was launched in 1916 in the midst of World War I. The original, nearly a hundred years old is very beautiful, very classic and very Italian. Where as the deco bottle of the 1916 classic is clear glass to reveal a golden juice the bottle of Essenza in the same design but is rendered in opaque black glass with an elegant black and white label. It is as formal and stylish as a great Italian suit by Armani or a Brioni tuxedo. Masculine, romantic and filled with a history of glamour of the house that was a favorite of such stars as Cary Grant, Ava Gardner and David Niven Essenza does not disappoint. It is glorious, chic and supremely beautiful. A bold Citrus Aromatic, it opens in summery warm notes of bergamot, lemon, mandarin, orange, grapefruit, petit grain, Neroli. These notes never fade but are built upon by the addition of the aromatic herbs of sage, rosemary and clove. These give the fragrance its classic barbershop center. And this barbershop is not a typical corner barber but a grand luxury barber such as you might find in the Excelsior hotel on the via Veneto in Rome. In the center of the fragrance there is a small floral flourish of rose, jasmine and lily of the valley. These notes are very much in a supporting player mode and remain soft and comforting. Like the manicurist who does your nails while your face is wrapped in seaming towels before a shave. All is burnished to a rich beaten gold hue in the dry down by the arrival of amber, patchouli, musk and oakmoss. In essence, the soothing finish to a relaxing luxurious and very pampering shave. For cologne it is surprising in its longevity lasting on my skin a good eight hours. The push out of the sillage is moderate after the initial spays that come on very strong. For me it was a love at first sniff and a real stand alone fragrance in the Acqua di Parma line. When I bought it I was actually on the hunt for a new incense heavy fragrance but when I was shown the line and sniffed Colonia Essenza my shopping itinerary changed and I decided to find out just what magic there is in this magnificent Italian house. Sono innamorato di Roma e si sente nel mio cuore come tornare a casa. 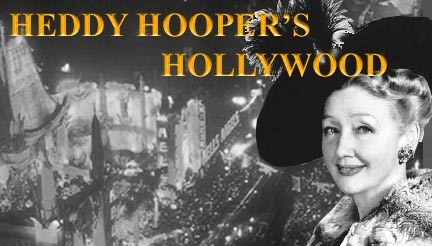 HEDDY HOOPER’S HOLLYWOOD! 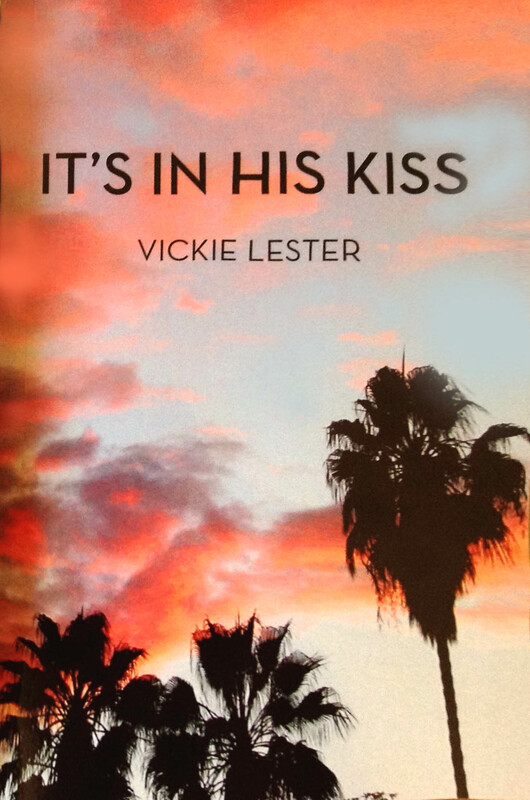 ~ Vickie Lester Tells All In New Book, HOLLYWOOD REELS! Hello darlings! This is Heddy Hooper coming to you from Hollywood with all the latest dirt! And the dirt is flying all over town this morning and I am not talking about that infamous mud bath fight at Black’s Fifth Avenue between Mamie Van Vooren and Lana Gardner over shared ex-husband Paul Brando. I was having lunch at the Poison Ivy on Robertson yesterday. Did I say Lunch? Darlings it was more like Brunch I got there sooo late. I stayed up way past my beddy bye time Friday night trying to crash George Looney’s bachelor party at Nero’s but that is another story. 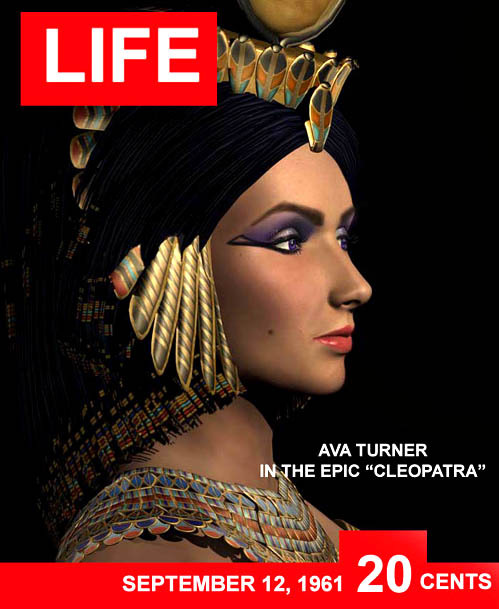 Anyway darlings who should come staggering in on the arm of a much, much younger man but Imperium International star Ava Turner. Talk about reinvention, no strike that, reconstruction. The ex-Mrs. Richard Bourbon (Remember how great they were together in TheMGMKid’s massive “Cleopatra” just five years ago?) looking decidedly less top heavy. 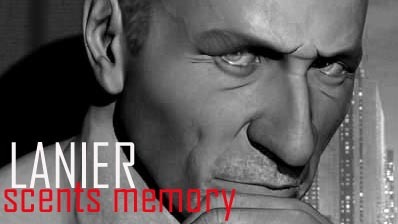 Speaking of Imperium I ran into the retired studio chief TheMGMkid aka Lanier Smith He is mad about perfume these says and is youtubering all over the place as well as writing his blog (I just can not keep up with all this social media, it’s worse than when Televison came in!) Check out his latest glam-review right here! TheMGMKid and I bumped heads over a bottle of Summer Rain at the perfume counter at Blacks (I was all out of my favorite perfume, Summer Rain. MGM says it’s cheap and vulgar, but darlings that’s so me! ). I asked him what he is up to these days now that he runs a blog instead of a Major Hollywood Studio. Well darlings He was frothing at the mouth with excitement over a new first novel just about to hit the stores by none other than blogging bombshell Vickie Lester! You know her darlings; she has that mesmeric Beguiling Hollywood blog every one is raving about. Talk about DIRT, I should go to her for my stories. The book due out next month is called IT”S IN HIS KISS. The Kid, Lanier gave me a sneak peek saying he was thinking of coming back to the studio to make a picture from Miss Lester’s tome de l’incroyable! You will never guess what it is all about darlings. Our favorite subject, the life blood of our lives, and the inter sanctum of our souls, HOLLYWOOD! Now I don’t want to spoil a moment of the book for you (Or the movie if you, like me can barely read) but I will say it starts off with in Palm Springs, and a dead body! Sound like the end of one of Ty Montgomery’s pot parties, I know! But believe me darlings it is so much better. I can’t put the damn thing down long enough to change my girdle! So keep your eyes peeled in June for the release of IT’S IN HIS KISS on Amazon. You won’t regret it darlings! 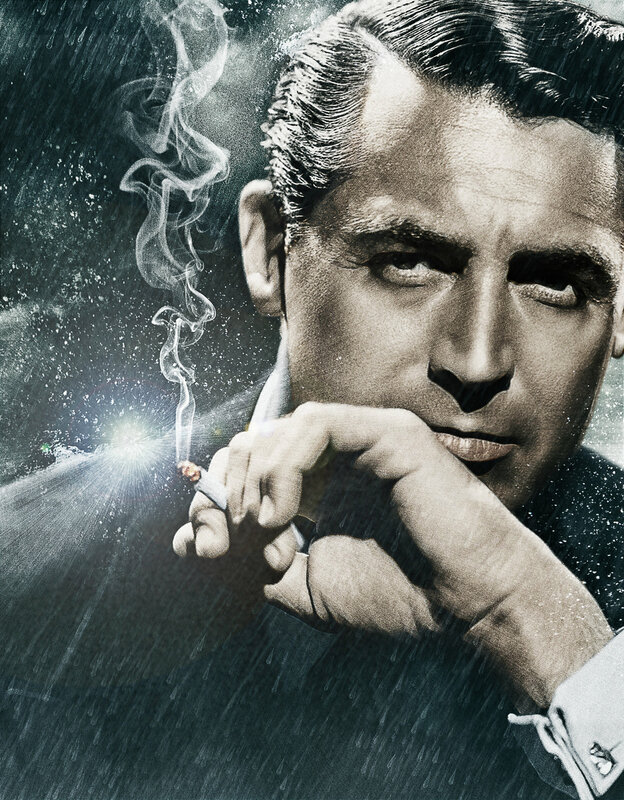 VICKIE LESTER’S BLOG, BEGUILING HOLLYWOOD! 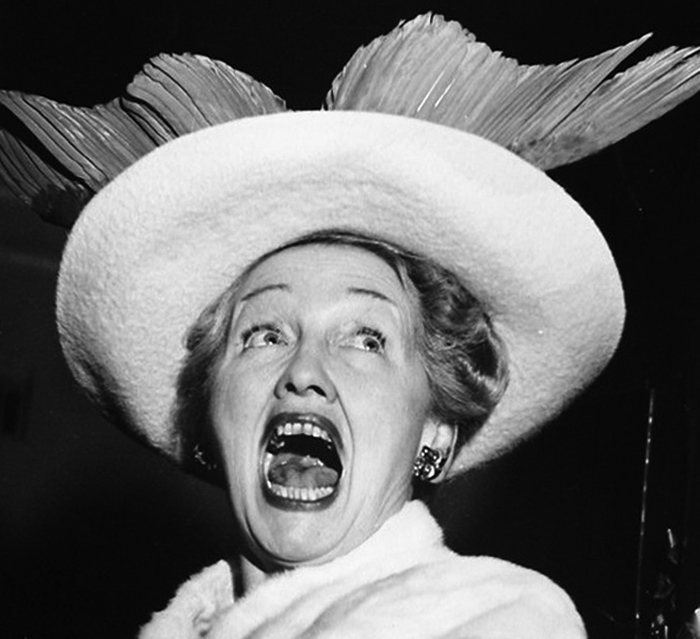 That’s it for now my dear readers, so until next time darlings, remember; if the dirt is flying in Hollywood I’ll be there with my catcher’s mitt!